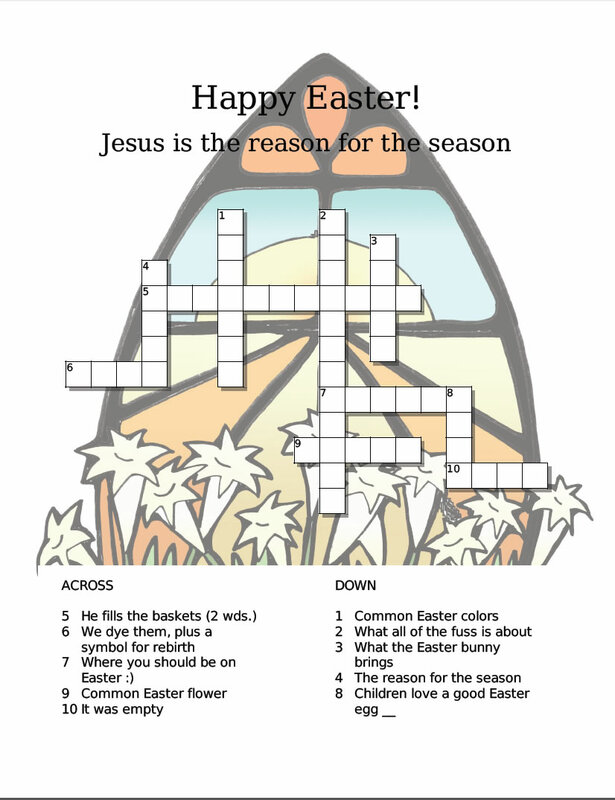 There are many uses for an Easter puzzle. 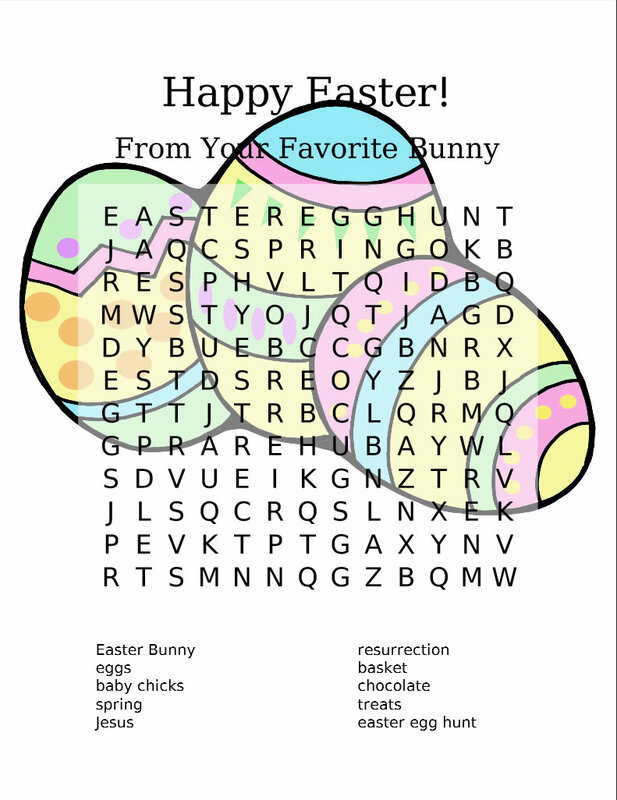 From teaching a class, to a party game, or even as a customized Easter Basket item, we are sure you will find fun ways of using these puzzles. Make yours now.